Ok so you’ve put all the bolt on performance extras such as a performance air filter, sports exhaust and other bits and pieces. But it still doesn’t do it for you. This tuning article will describe the many ways to tune your engine. I’m not an engine builder and therefore will not be going into detail about how to carry out the modifications, but will describe the options and what they entail. Get expert advice for your application. Making these engine tuning changes is quite a specialist job (when done correctly) and is ideal for those looking to take their car on the track or building a kit car or hot rod etc. We would leave these modifications to an engine tuning specialist (machine shop) to guarantee a good solid reliable engine build up. Many machine shops have all the equipment to make sure that you end up with a good job done. As we always say, keep in mind what your car is going to be used for, if it’s a road car then you may not need to do much if any of the following engine tuning modifications, don’t get carried away. 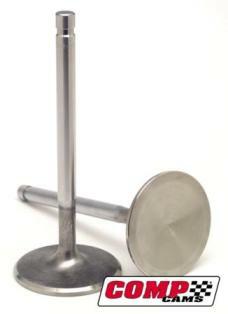 An engine is basically a large air pump, the fuel is either injected directly into the cylinder or brought in with the air, which is drawn into the engine through the inlet valve by the vacuum created as the piston is pushed down the cylinder (and of course sometimes forced, turbocharger and supercharger). As the piston rises, the air and fuel is compressed then ignited by the spark from the spark plug, combustion then takes place. Then the piston is forced back down again, rises again and releases the gas through the outlet valve and exhaust system. It then starts all over again. 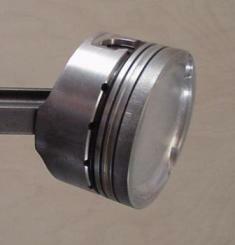 Note that the piston travels up and down the cylinder twice for one complete cycle. Gas Flow – The flow of air traveling through the cylinder head will slow down and become turbulent if it encounters any non smooth areas of the cylinder ports/channels or bends. By smoothing out these areas you reduce this turbulence allowing the air to continue at a less turbulent and higher speed. 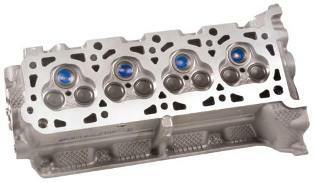 Note: that many cylinder heads have what is known as a swirl and tumble design, this aids in the flow of air (a reason why an engine tuning machine shop should carry out the work). Port Matching – Matching the inlet and outlet ports of the exhaust manifold and intake manifold will help increase the smooth flow of air and reduce turbulence through the engine. Again these jobs are really an engine tuning specialist job and should be done correctly to avoid messing things up and causing any imbalances. 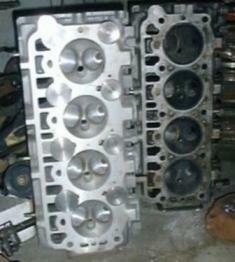 Aftermarket Cylinder Heads – I’m not going to say a lot about these. All the works done for you and you can get matched camshafts and intakes, lots to choose from, but can be expensive though. Re Bore – This increases the capacity of the engine. The engine capacity is usually quoted in either litres (2 litres, 1.8 litres, 4.0 litres etc) or CC (cubic centimetres), so 2 litres will become 2000cc and so forth. American cars use to be quoted in CU or CI (Cubic Inches). See conversion calculators. Note: that most cars will have a rounding up or down of their CC’s to get their litre capacity. And of course your overall capacity for each cylinder is divided by the number of cylinders (2 litres on a 4 cylinder engine = 0.50 litres per cylinder, as does 4 litres on a V8 = 0.50 litres per cylinder). Tip – many different size engines use the same block, why not see if a larger capacity block that is the same as yours is available first. Stroker Kits – Some companies sell stroker kits (very popular with the American domestic (V8) crowd. 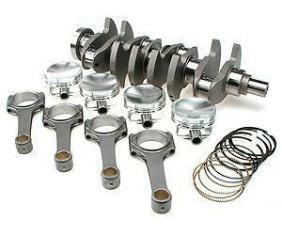 These kits generally consist of the crankshaft, conrods, pistons, piston rings and bearings. 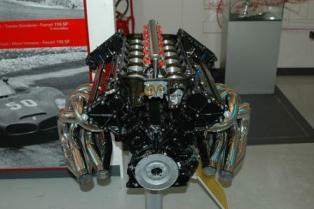 They alter the stroke length and therefore the engine capacity. Generally have more torque increases over re-boring with equal capacity, but creates more piston wear due to increase piston travel. 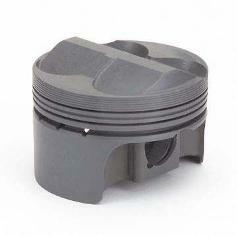 Cast Pistons – These are gravity die cast from aluminium alloy containing silicon. Used by most manufacturers. 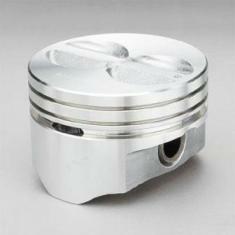 Forged Pistons – Made from a solid piece of aluminium alloy with a little silicon, heated and gradually pressed into shape. 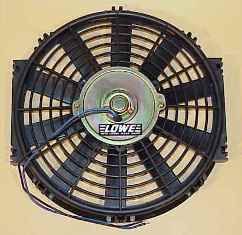 Generally expensive and used by high power cars. 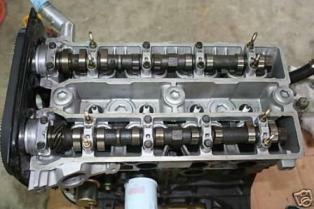 Incidentally you can raise and lower the compression ratio by altering the head gasket height and skimming the cylinder head will also raise the compression ratio. While we have mentioned gaskets, you’ll benefit from fitting a performance gasket for extra protection against any additional pressures caused by tuning. Double Overhead Cam (DOHC): These have a camshaft that controls the intake and another camshaft that controls the exhaust side. 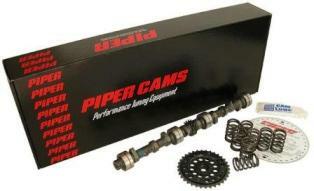 Mild Road Cams – Can be used on most any car and will improve throttle response, power and maybe fuel economy. Fast Road Cams – For those looking for more. Ideal for a fast road car or for a little fun on the track. Good power increase higher up, ok economy, slightly lumpy idle. More lift and duration. 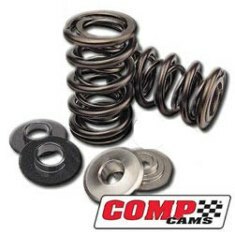 Competition Cams – More for cars needing high end power (racing). Rough idle, bad economy and low speed driving. Wears out quickly. 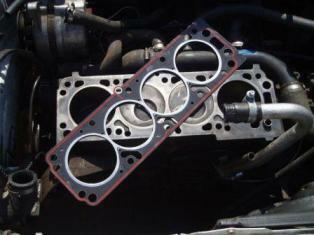 Many cars increase the air entering a cylinder by adding more valves – 16v, 20v, 24v, 32v etc. This is a better option, as increasing the port size will decrease the air flow speed at low rpms and likely harm peak torque, having more valves gets around this. 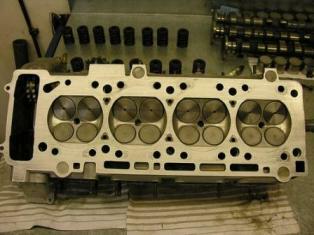 Find a better engine and swap it in, it may be easier and cheaper than carrying out the individual engine tuning mods! 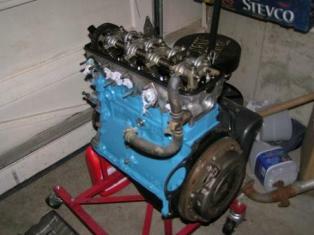 Either a better used engine or crate motor – your choice?